McDonald's workers will stage a one-day strike on September 18 in 10 cities to pressure management to take stronger steps against sexual harassment. It will be the first multi-state strike in the US specifically targeting harassment in the workplace. One of the strike organizers Tanya Harrell, 22, of New Orleans, has filed a complaint with the EEOC (Equal Employment Opportunity Commission) in May alleging that her two managers at a local McDonald's teased her. However no action was taken after she told them of sustained verbal and physical harassment by her co-workers. 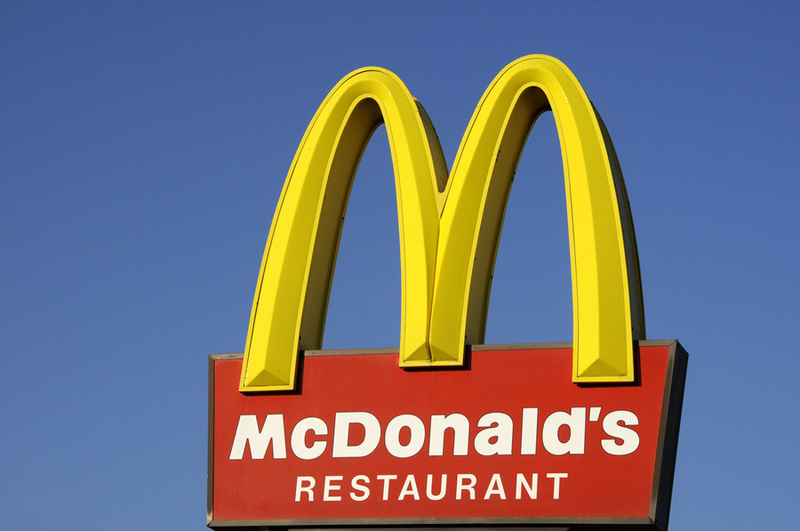 In a statement, McDonald's defended its anti-harassment efforts. Labor lawyer Mary Joyce Carlson says the company needs to back up such gestures with tougher enforcement. Organizers of the strike say strikers will be demanding that the company improve procedures for receiving and responding to harassment complaints. Another demand will be formation of a national committee to address sexual harassment, comprised of workers, representatives from corporate and franchise stores, and leaders of national women's groups.